Phone docks to tab docks to keyboard. ASUS has been talking about its Padfone product for quite a while now but we're finally getting some more detailed specs on it. 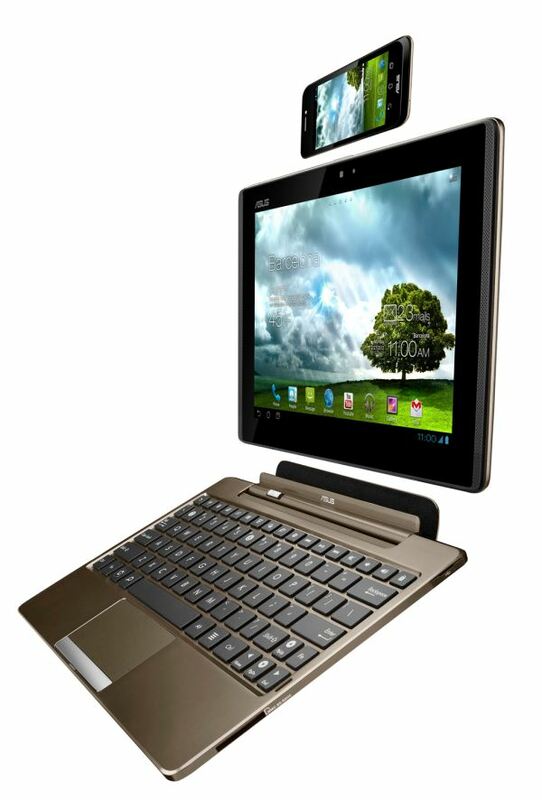 As a recap, Padfone is a smartphone that can dock into a tablet, which can then dock onto a keyboard to build a ultraportable netbook/notebook. The Padfone itself is based on Qualcomm's Snapdragon S4, although it's not clear what S4 model number is being used. The MSM8960 would obviously make sense, but since ASUS isn't listing LTE connectivity as a feature it could easily be the MSM8260A. The 4.3-inch display features a qHD resolution, although when docked into the Padfone station you get a 10.1-inch 1280 x 800 IPS panel driven by the phone. The Padfone station adds a 24.4Whr battery which should increase battery life tremendously. 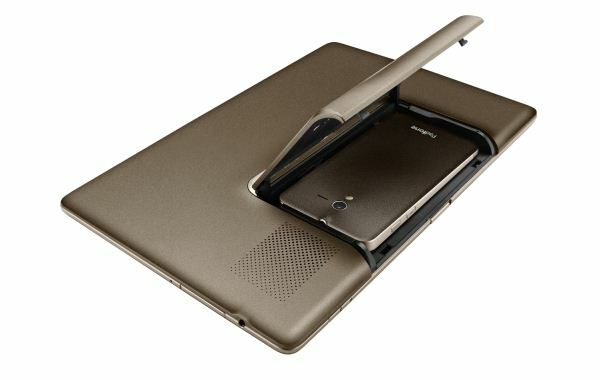 The flexibility of the Padfone platform is certainly unique and it's good to see ASUS experimenting with new form factors and usage models as it expands its position in the mobile industry. It's still not entirely clear what the ideal mobile device is. There are obvious benefits to having a smartphone, tablet or notebook. The Padfone tries to give you all three in a single platform. 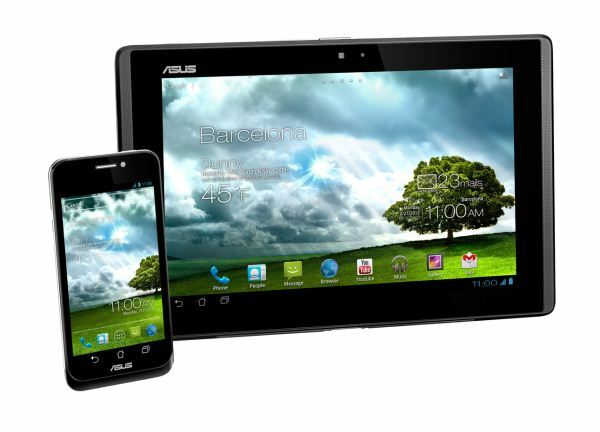 Conceptually it makes sense, how well it works in practice is only partially in ASUS' hands. The hardware aspect must be properly executed but there's also the software component. Seamless transitions between the different usage modes is important, but there's also the question of whether or not Android is ready for prime time as a notebook OS. I think it's safe to say that as a smartphone and tablet OS Android is doing quite well, but its usefulness as a notebook OS is still up for debate depending on what you do. If the TF Prime + dock is an option in your eyes, the Padfone is definitely an even more flexible alternative.